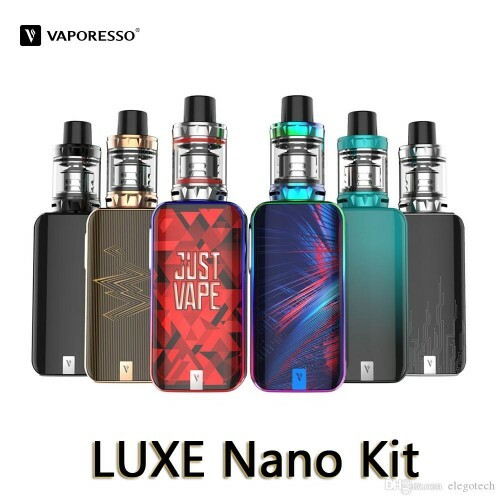 Vaporesso LUXE Nano combines elegant aesthetics with a compact size. 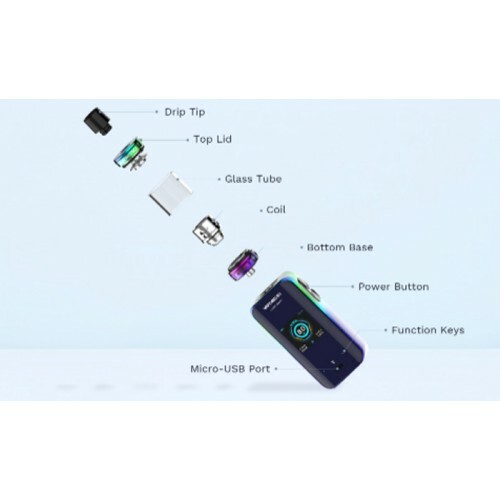 LUXE has a 1.3", full-view TFT screen with a touch panel that gives you a much wider and smother space. 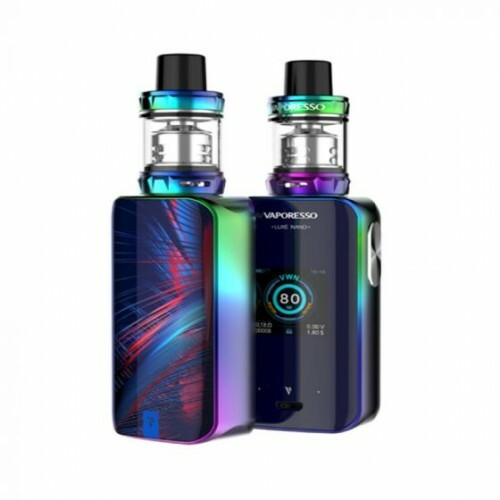 Insta-fire technology delivers a fire time of 0.001s and the OMNI-Board 4.0 with 2A fast charging capabilities make this the perfect vaping engine. 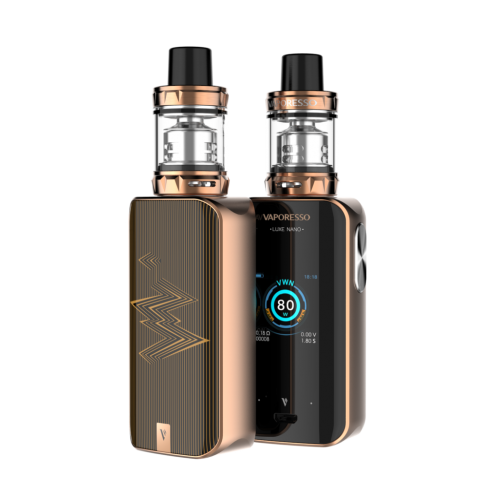 The LUXE kit comes supplied with the SKRR mini tank, boasting a powerful new quadflow air distribution system. 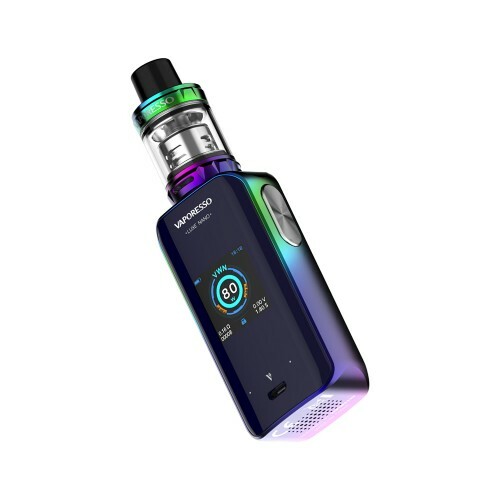 Quadflow guarantees a phenomenal vaping experience by keeping cold drafts out, eliminating spit back and minimising leakage issues. 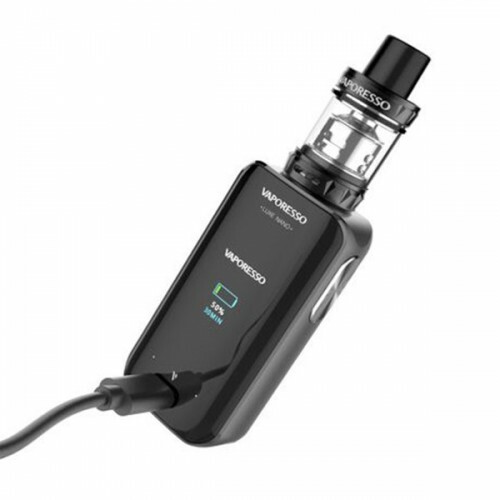 SWAG 80W TC STARTER KIT The Vaporesso SWAG 80W TC Starter Kit is the ultimate compact set in the ma..